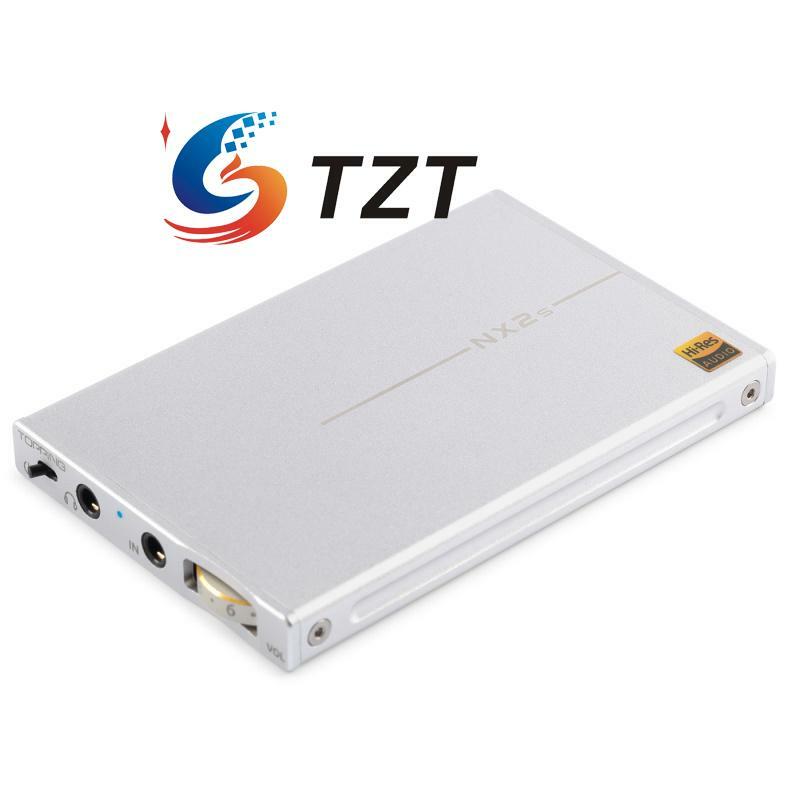 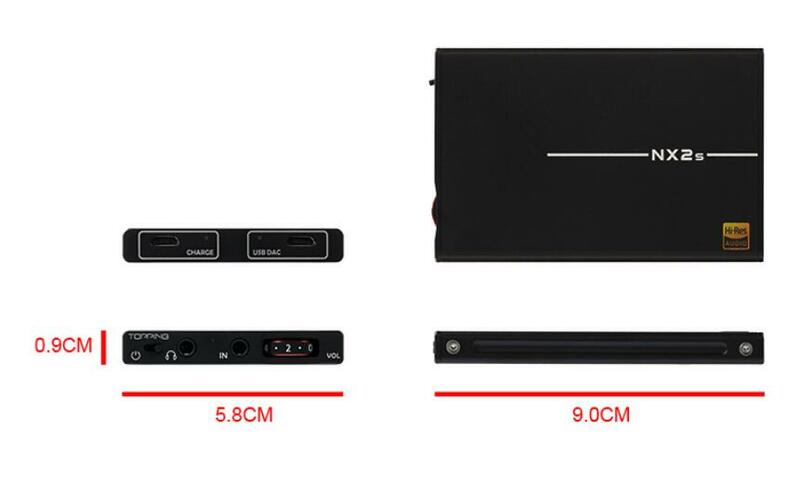 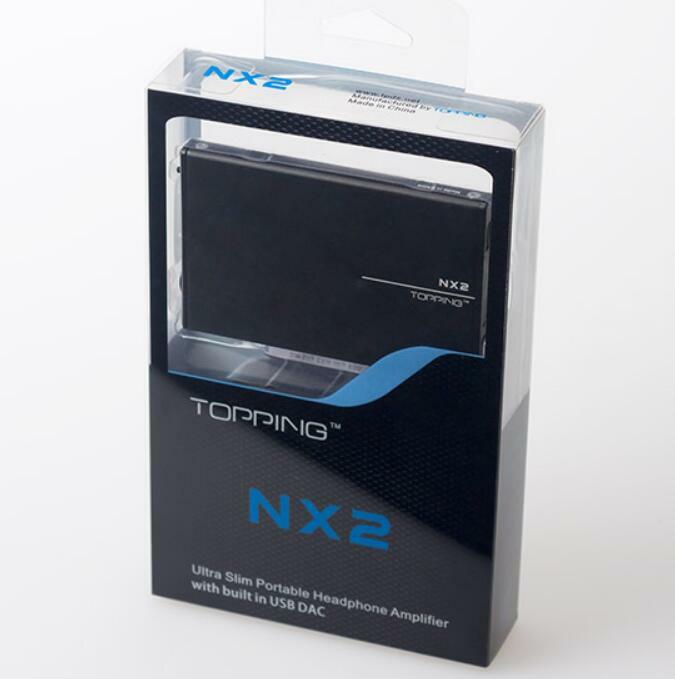 – NX2 provide you smaller size than NX1 and built-in USB DAC, supports PC and most Android 4.0 and higher smart phone. 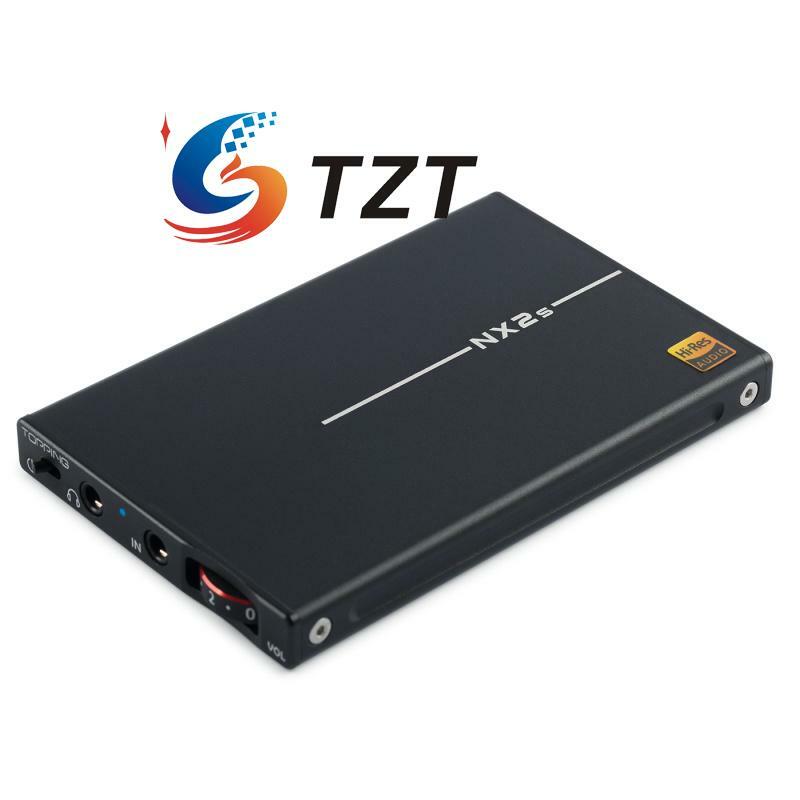 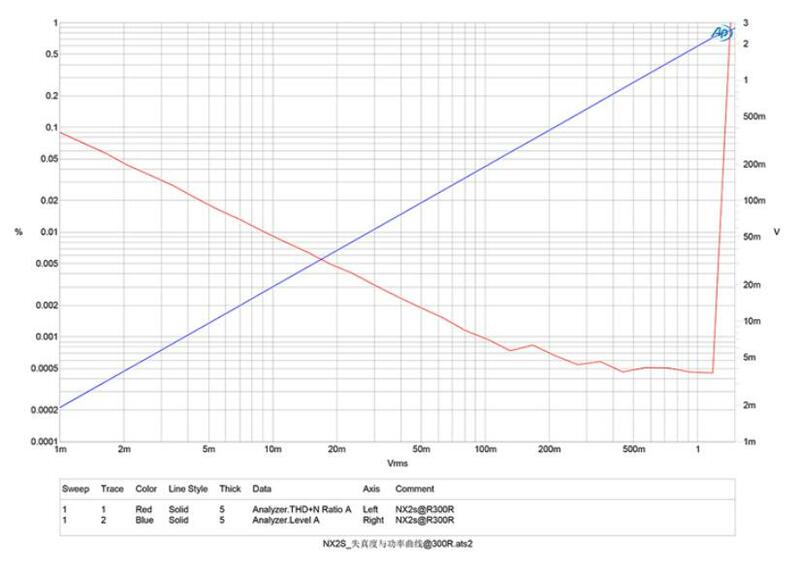 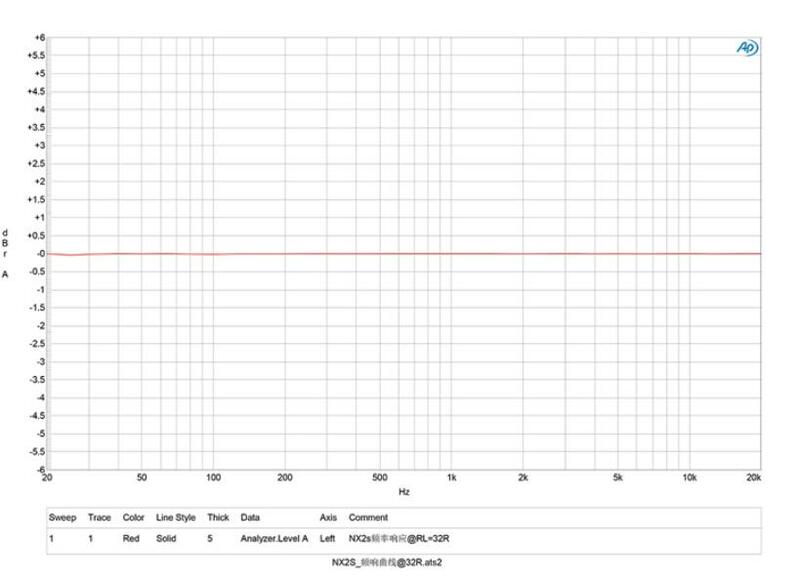 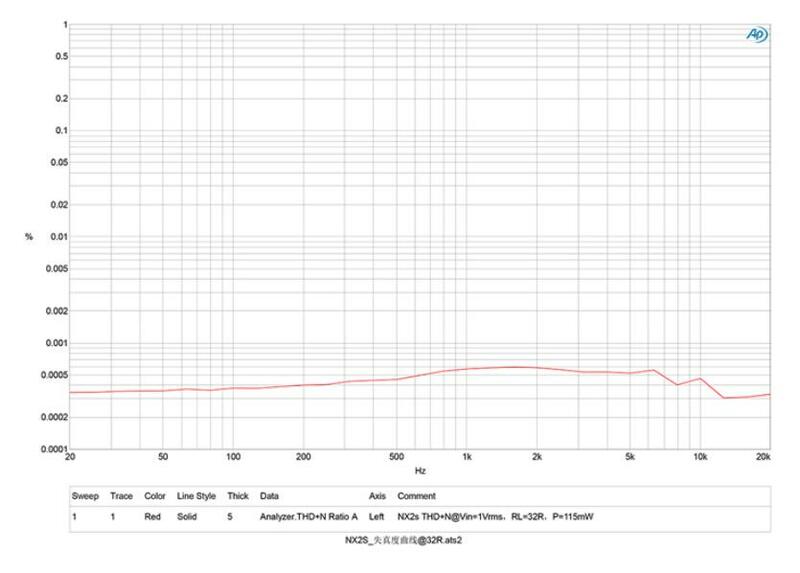 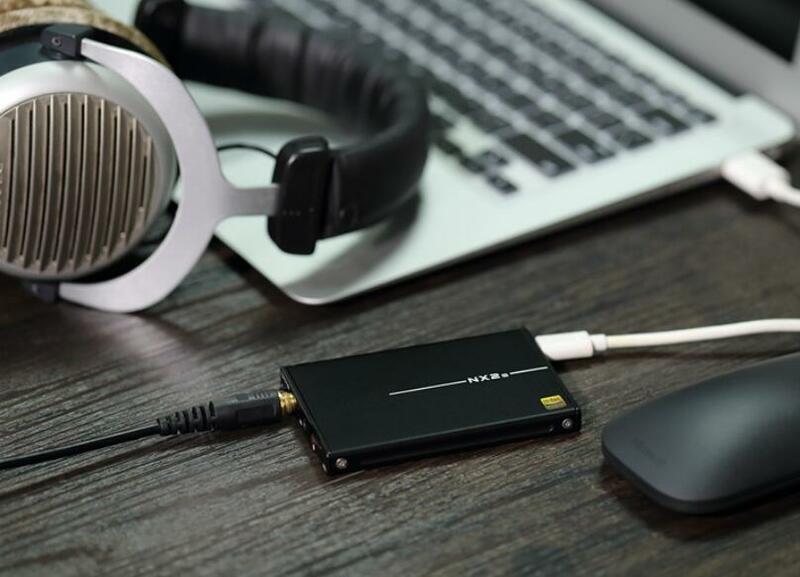 – NX2 uses OP+BUF structure.improve the push to 140mW(32ohm),the distortion decreases to 0.0003%,frequency response extend to 20-100KHz,bottom noise decrease to 2uV. 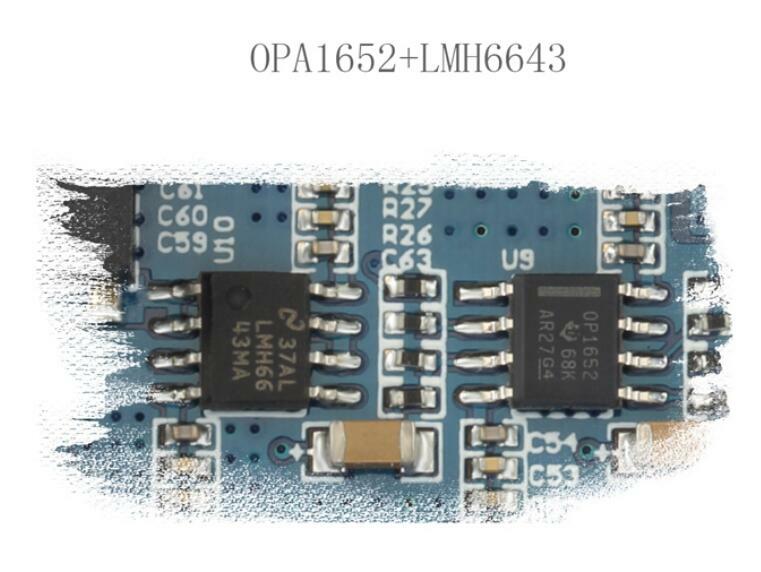 User’s manual download: pls contact us for it . 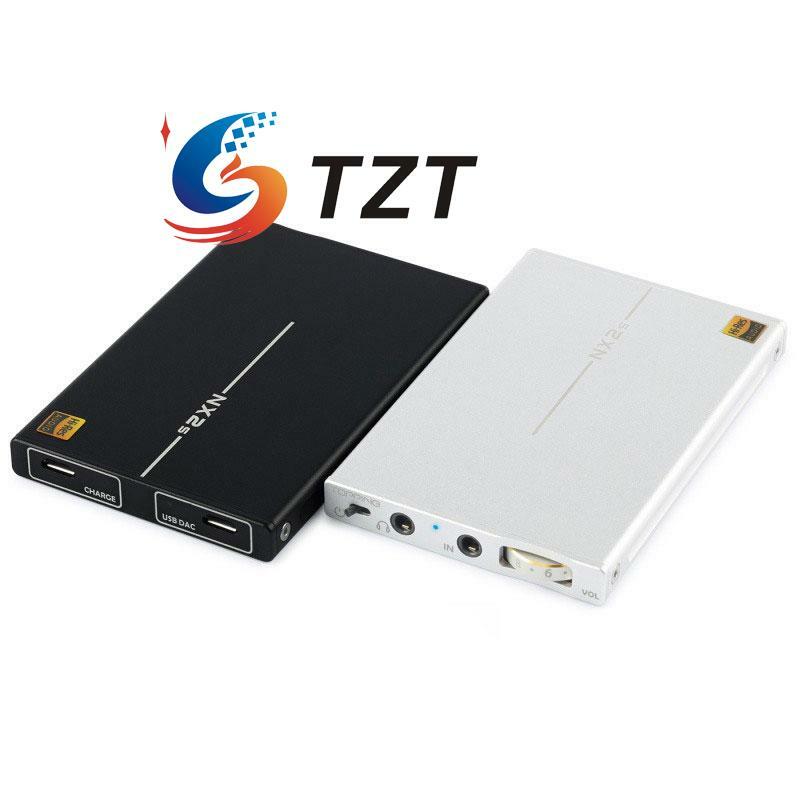 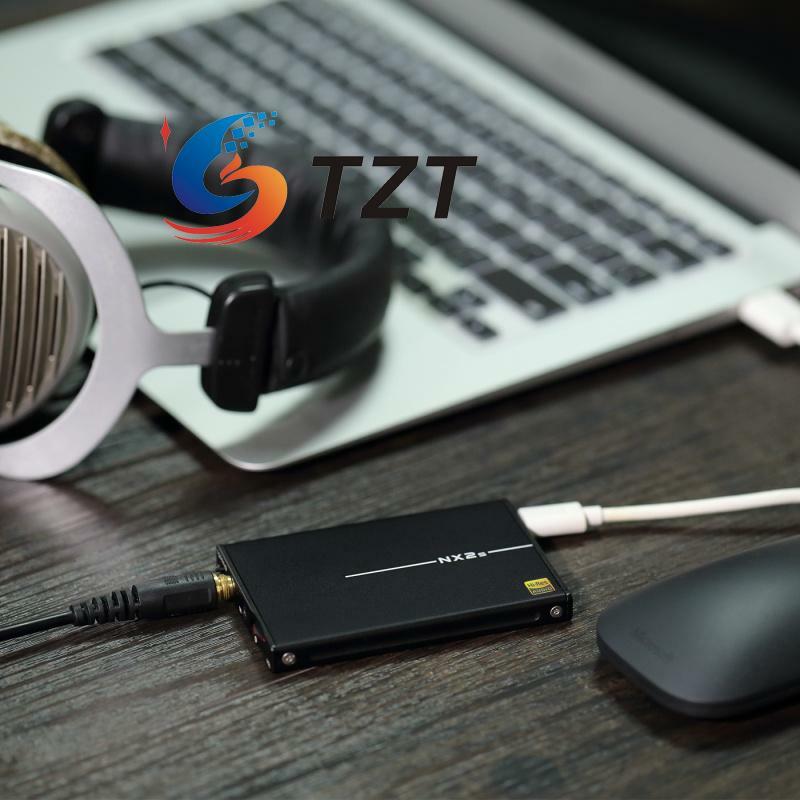 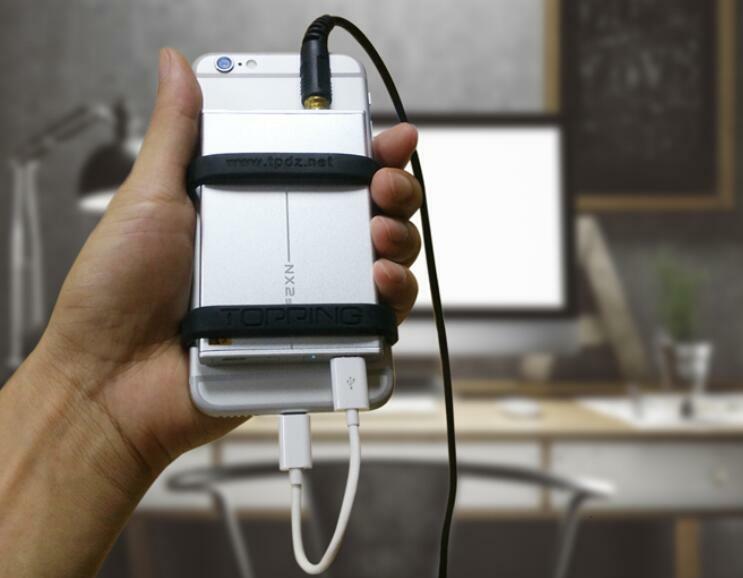 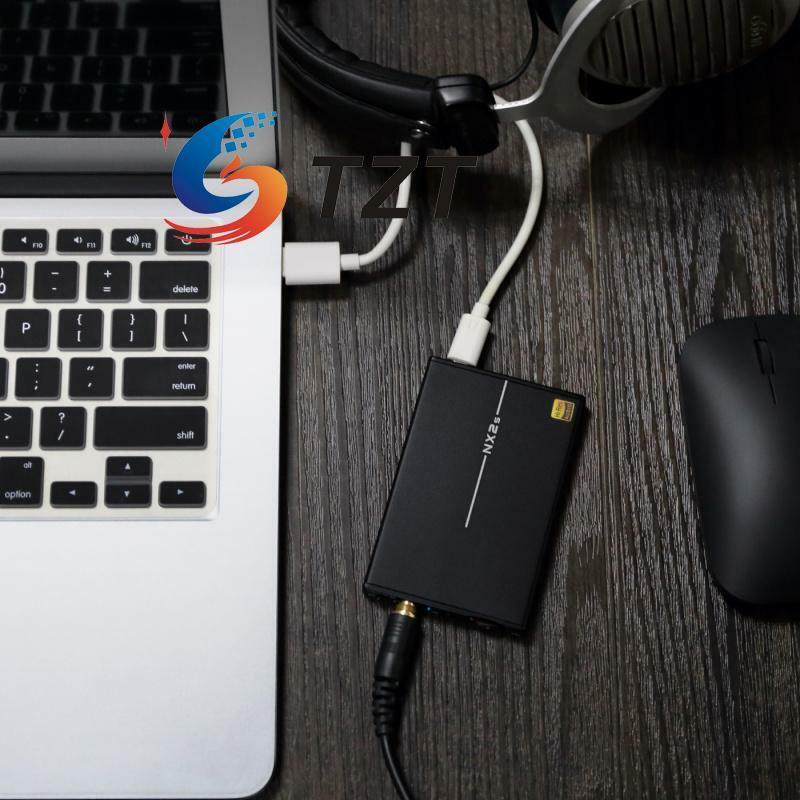 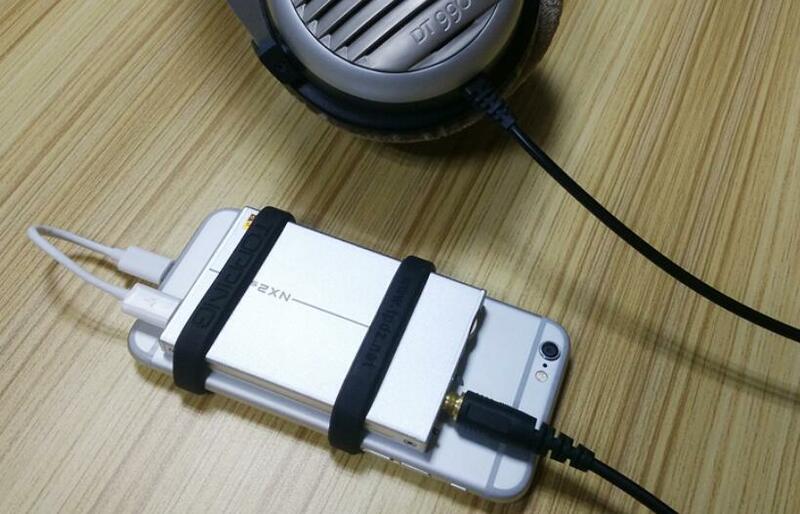 – It is compatible for iphone lighting interface,ipad.Android Mobile needs to have OTG function and support USB sound card,then it is compatible.